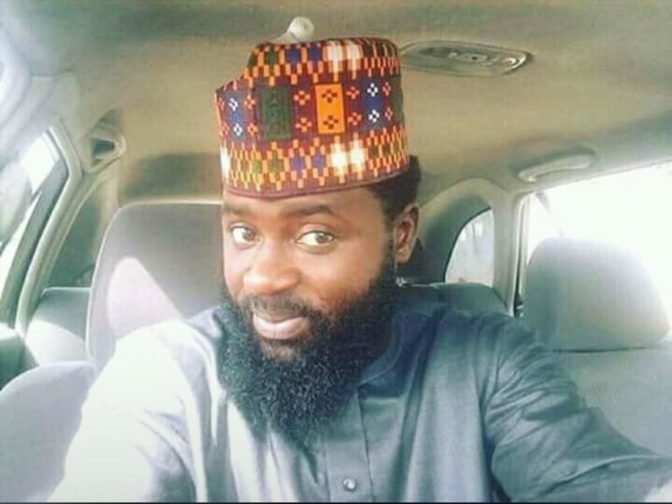 A handsome Nigerian man, Maigemu has been reportedly stabbed to death by some unknown people in Abuja. The tragic incident took place yesterday. 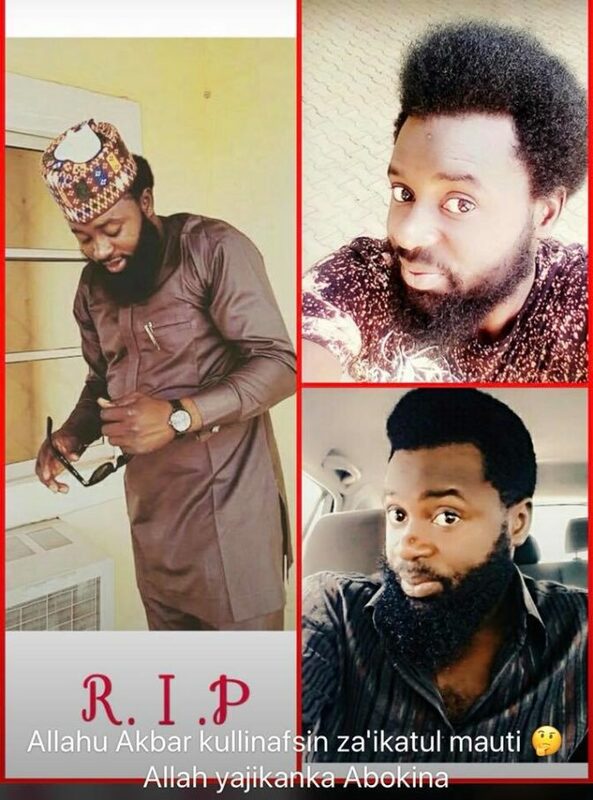 Narrating the sad story, a lawyer, Annie John Leyii took Facebook to mourn Maigemu. She recounted how the deceased helped drive her round town during her visit to Abuja for her Call to Bar screening. What she shared after the cut. "On the 8th day of November 2017 when I went to the Nigerian Law School, Bwari, Abuja, for my Call to Bar screening with my friends Oluwakemi, Soty, and Ovundar, it was in Maigemu’s car we drove. That was the first day I met him. Subsequently, he became the cab-guy that took us everywhere we went. When I visited my brother Fidelis at Baze University, it was Maigemu who drove me to and fro. He waited patiently while I had a walk and a chat with my brother. I remember introducing them to each other. He never complained. Maigemu was always patient. He was always available! On the 11th of December 2017 when I arrived Abuja at about 11pm, it was Maigemu who picked me up from the park and took me home. We got home quite late, bargained the price for a while, and he accepted what I gave without complaints! He picked me up on the 13th of December from Soty’s house to the International Conference Centre in Abuja where I was called to the Nigerian Bar & arrived just in time after the call to take me and Ngwu Jennifer to the Supreme Court for our enrollment. On our way home that night (my friends and I) in Maigemu’s car, his car broke down and we were picked up by another driver but stuck around long enough so he could fix his car. Maigemu, our cab guy turned friend, the same person I laughed with yesterday, saw yesterday, touched yesterday, had conversations with yesterday, was stabbed to death last night – 14th December 2017. How does a person go from being full of life, energetic & strong to dead, lifeless, immobile, non-existent?? How does anyone tell a story such as this? That someone you already made plans with for tomorrow will not be showing up because his lifeless body is being carried right now by people he may have been stronger than while he lived to his hometown where he’d be laid to rest?? How?? Help us Lord…. May your soul find rest My Friend. Allah ya jikan ka da aljanna firduasi."